I often get requests to write about current models. Surely, headphones do not become obsolete as fast as other portable devices, but new models appear all the time and consumers have a challenge to choose what they need. In reply to the popular demand I tested the latest CX series model, namely CX 980. I have to mention from the outset that the price is high - $244. Is it value for money? Let's see. Such an interesting packaging is a rarity. The side parts slightly move to reveal the main part of the box. However, to get the headphones and accessories out you have to destroy all the beauty. Inside you can find many useful things: two pouches (one resembles cases from IE series, while the other is a simple carrying pouch) and tips of two types: silicone and foam. 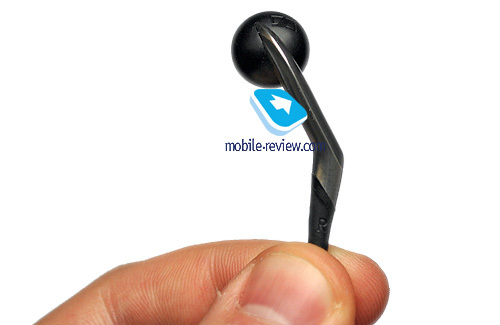 Besides, there are spare earwax filters and an earwax removal tool. To my mind the kit is rich, but the location of the cable in the box is not ideal. From the beginning it is angled and remembers this shape. 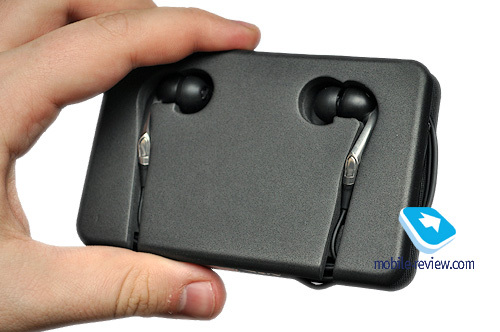 It straightens with time, but when immediately taken out of the box the headphones look untidy. Speaking about the cable clip I have to say that it is more of a designer thing that a practical tool. It is made as a cable trunking, which can be (theoretically) fastened somewhere. In real life the clip is rather weak and easily flies away. CX 980 can be characterized as a stylish accessory. 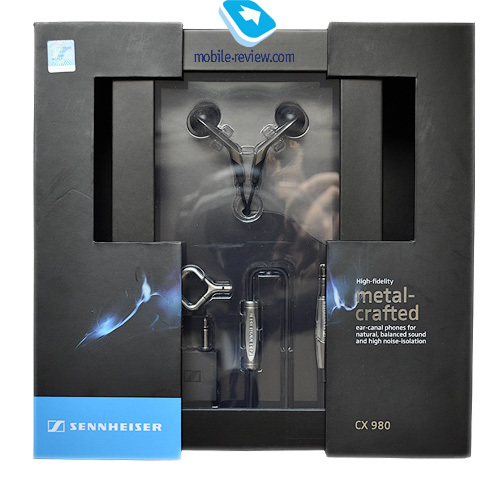 Apart from CX 980 new Sennheiser range has models with similar design created in BMW Designworks USA - MX 980 and OMX 980. There are several controversial issues I have to mention. 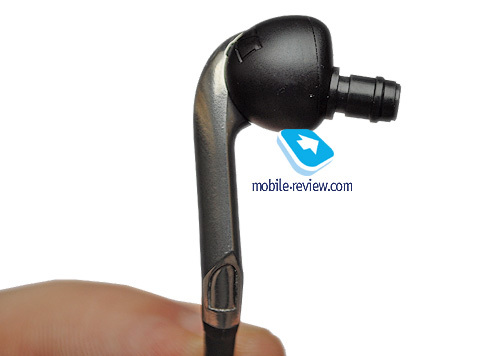 First, the use of metal is extensive – the protruding element of headphones, plug, volume control, but the developers seemingly ran out of steam for the body itself. Unlike Monster Cable Turbine and Jamz this model has tons of plastic. 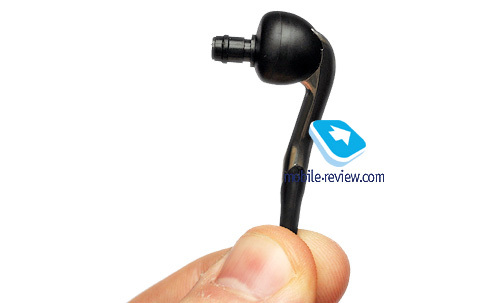 Besides, the diameter of earphones is less than standard and you cannot use tips from other models. 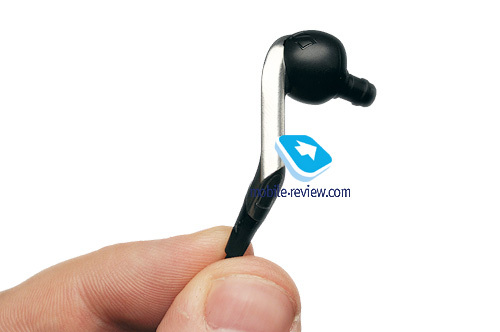 It is difficult to differentiate between the left and right earphones as letters L and R are situated at the end of protruding elements of headphones. Second, the volume control is huge. I guess they should have made an iPod/iPhone remote or even a modular cable with detachable ends. The use of the control influences the sound negatively and I advise to keep it in the extreme position when its impact is minimal. Third, the plug as mentioned in promotional materials can be transformed from straight to angular and back. 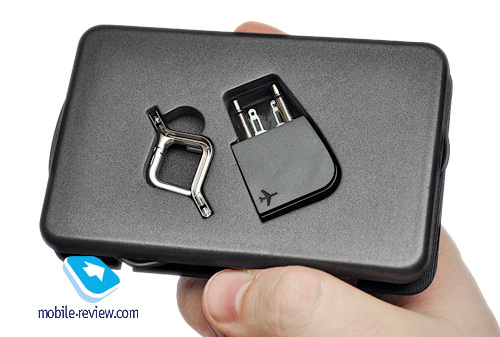 Its size is massive and it looks bulky in any mode. Fourth, the cable looks weak. Long term use will show if it is reliable, but I cannot give a positive feedback at the moment. In any case I advise to handle the headphones with utmost care. 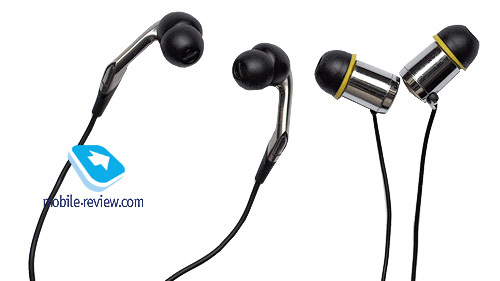 Fifth, the massive body and heavy volume control make the headphones easy to carry with the cable behind the ear. 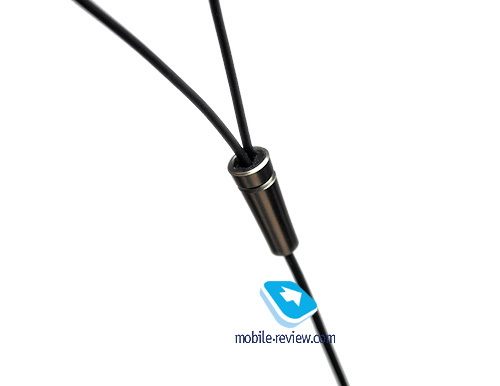 Sadly the protruding elements are too long and the cable is raised too high. It is highly individual, so you should check it out before buying. Sixth, the noise insulation leaves much to be desired and it is not enough for the metro. The problem is with the body and not the tips. Regrettably, the headphones leak the music out, albeit slightly. 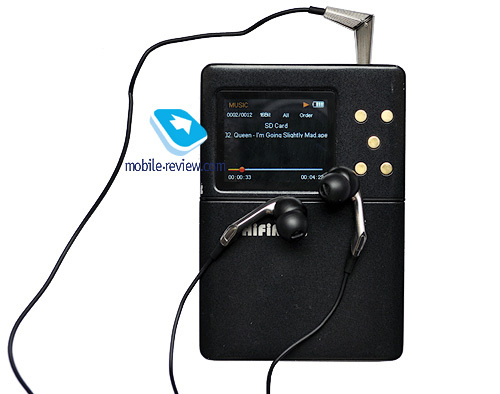 I tested the headphones with Hifiman HM-801 player and Prime Test CD1. Standard tips were used without modifications and the warm up time was around 10 hours. As the manufacturer added silicone tips with different acoustic features, I tested the model with all types of adaptors, including foam ones. Silicone tips from the box are offered in two types: with white and pink rings. 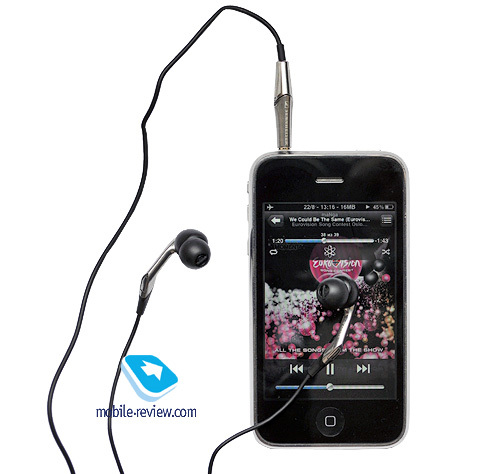 The white ring is for the maximum balanced sound, while the pink provides the sound with boosted low frequencies. There are no other options. We will start with the white ring tips. The bass is disciplined with a bit of humming and solid high frequencies background. Lower frequencies are a bit excessive. The stereo pan is not wide enough, but tries to be deep with the decent localization. The musical instruments on an imaginary scene are situated quite close to each other. Vocal parts sound warm and feature no muttering despite the raised low frequencies. I want to highlight that mid frequencies do not offer sharp sound despite being slightly raised. Only occasionally one can hear sibilants. Going back to vocal we can hear nuances and the parts are easily differentiated. In terms of speed I can say that this model is fast with good detail and attack comparable to that of balanced armature. The resolution is high on par with Monster Turbine Pro Gold. Finally I will speak about high frequencies on CX 980. They are offered unassumingly and without sharpness. The necessary clarity is available, so I do not have any claims to the range. Now let's use tips with pink ring. The bass becomes humming and non-informative, while the sound gets blurred. 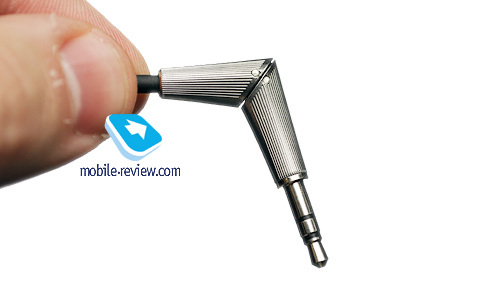 This is the level of standard Turbine and slightly below Sennheiser IE8. Finally, let's try foam tips. Nothing dramatic happens here and the sound is similar to pink ringed tips. The pink ring is harder by touch and it probably influences the sound. There is a point to substitute the low frequencies control on IE8 by two sets of tips. Apparently, the major share of consumers used headphones with controls set in extreme positions. 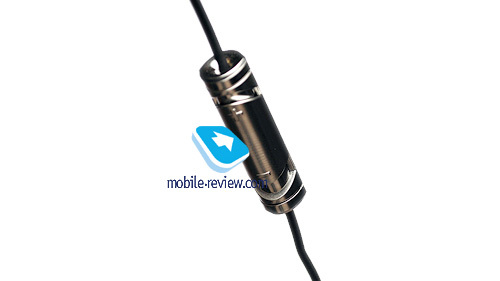 To assess the dependence of CX 980 on the sound source I tested it with iPhone 3Gs. 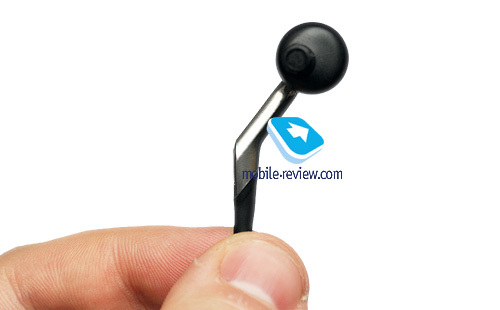 The sound with white ringed tips was decent, but the sound was blurred and less detailed compared to HM-801. 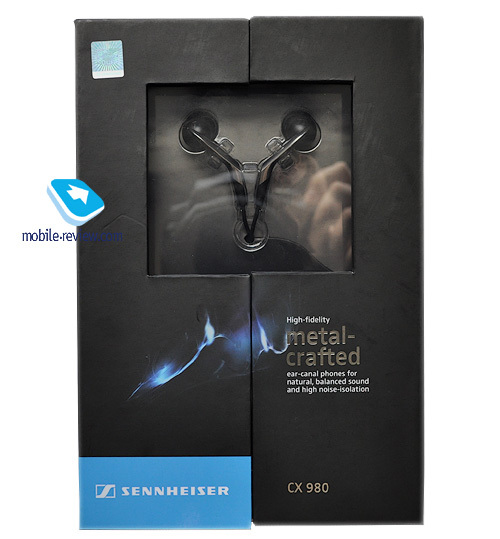 The dependence on the sound source is present, but you can still use CX 980 with an ordinary player. The volume is quite powerful. Because CX 980 costs a lot ($244) it obviously has several alternatives. 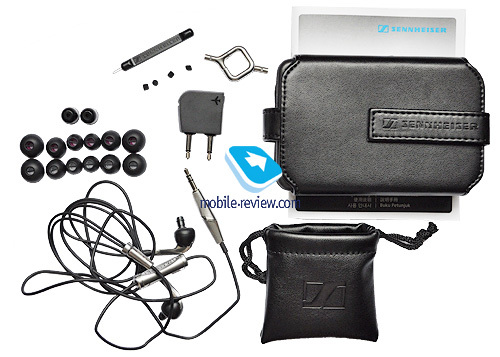 Dynamic headphones offer Sennheiser IE8 and Monster Turbine Pro Gold. 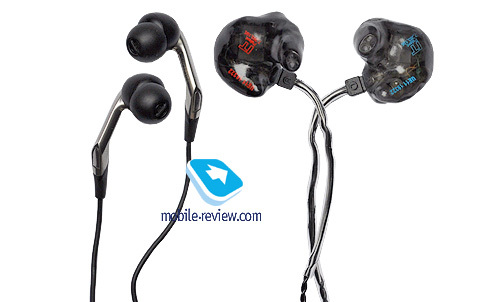 Balanced armature has Ultimate Ears triple.fi 10 PRO and Shure SE530. As we see the model is quite controversial. On the one hand the sound is good even despite the dynamic nature and CX 980 sounds like a balanced armature. Highly praised design this time had a negative impact on ergonomics. I think that in the next model the errors will be corrected. The body may be changed or the cable will be modular (or even detachable). In terms of sound it would be better to get the third set of tips to neutralize low frequencies. 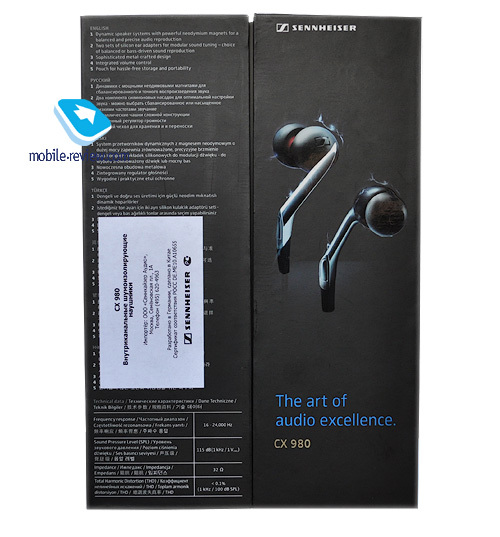 Those who like the signature Sennheiser sound must be advised that CX 980 does not have one. The company changes with time, which is good. IE7 or IE8 sound differently. 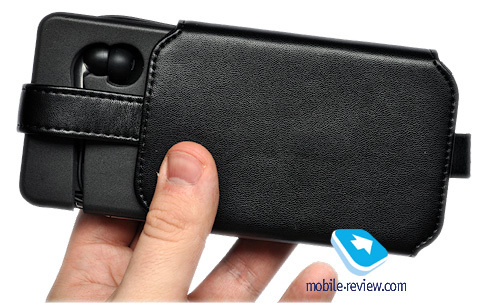 The sound is good, while the design and ergonomics are not. You should definitely try the model before buying.